The Hunter Equalizer Combo Special is an awesome choice! 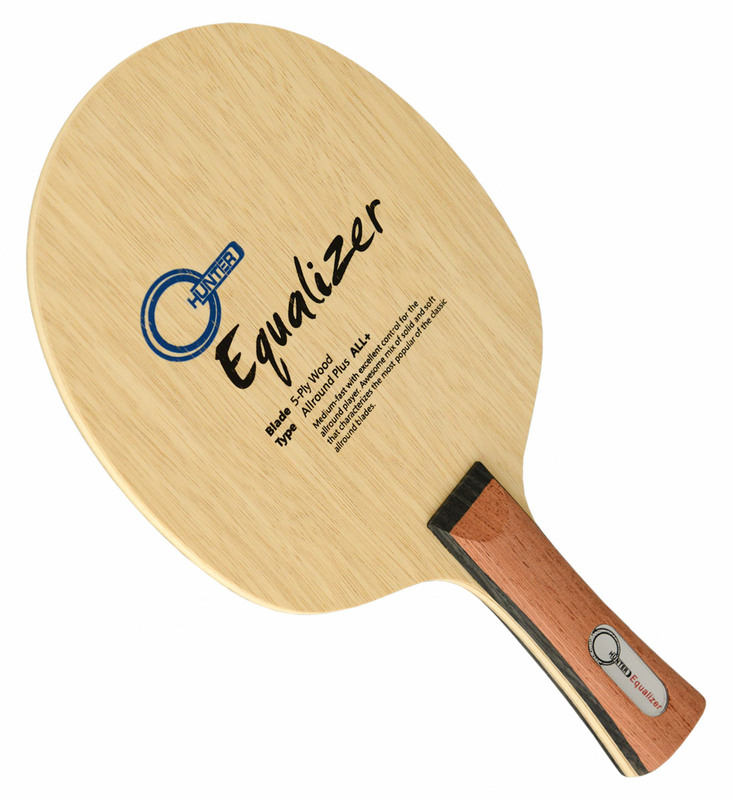 It includes the Equalizer blade and a wide choice of two rubbers. This is hugely popular classic all-around blade, now available in three handle styles. Medium-fast with excellent control for the allround player. Awesome mix of solid and soft for excellent speed and touch. 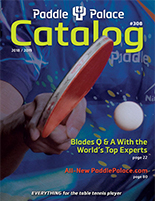 Great for counter-drive, loop, smash, block, push, and all facets of your game.